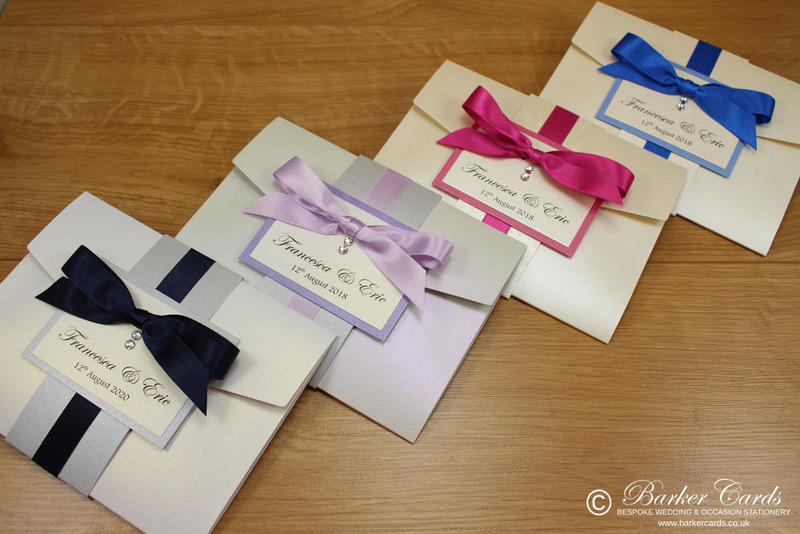 Wedding invitation samples of our luxury handmade and printed wedding invitations. 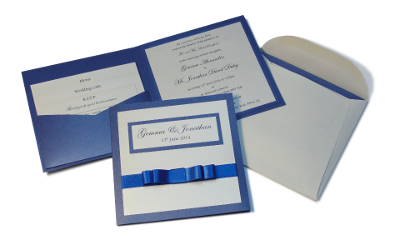 It's difficult to get the feel of a wedding invitation just from a picture, which is why we offer wedding invitation samples so that you may see and feel the quality for yourself. 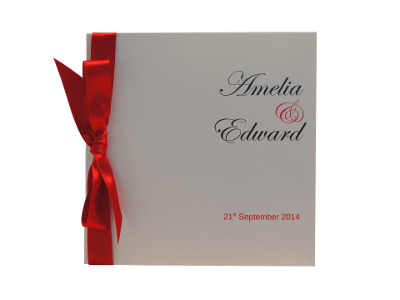 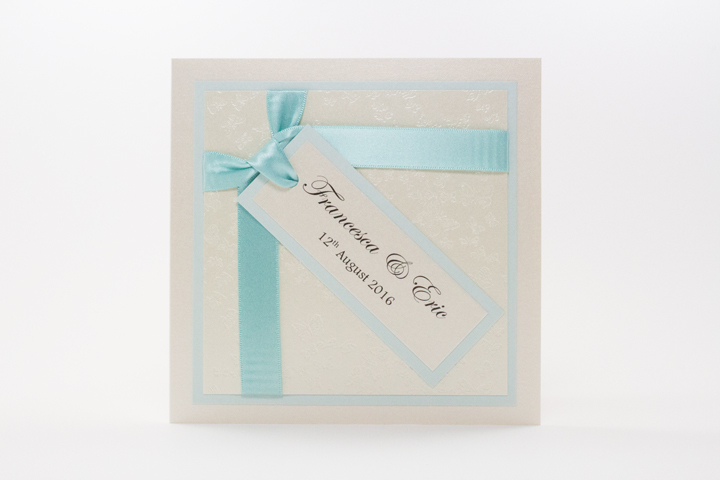 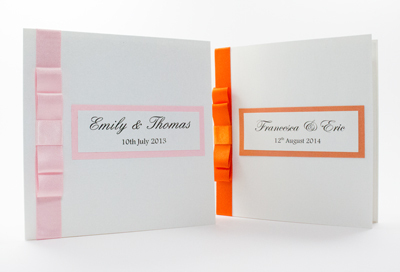 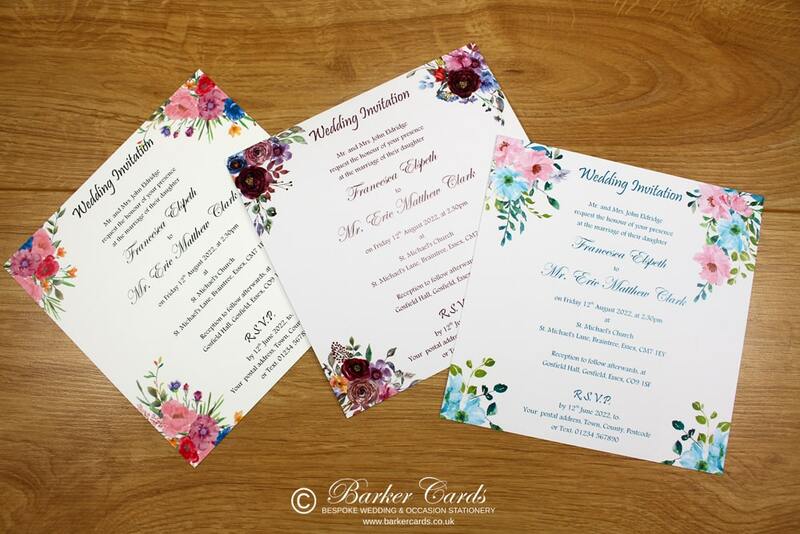 Browse through our wedding invitation ranges and click the 'Order a Free Sample' link at the bottom of the page for the invitation you like (prices are available throughout our website, so you can see what suits your budget and taste). 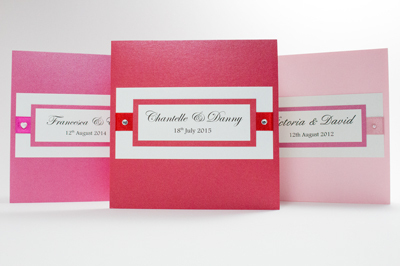 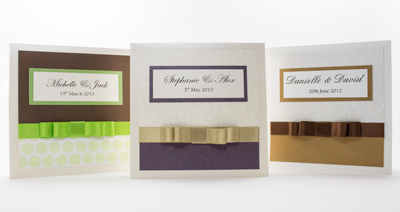 Please note that we can only provide one wedding invitation sample per customer.